Office Location: Danville, CA. Employees can also work full time from this office. Trōv is a fast-moving start-up that has massive global potential. Trōv is reinventing insurance for the mobile generation by making it simple, flexible and transparent. Trōv has designed, built, and launched the world’s first micro-moment insurance platform for single items, giving people the power to insure just what they want, exactly when they want, entirely from their mobile device. Trōv also automatically organizes important information about the things you’re buying, like receipts & warranties, and backs it up in the cloud so you always have it when you need it. At Trōv, we’re dedicated to making protecting the things you own as simple and flexible as possible, so you can spend your time enjoying them without having to worry about confusing fine print and contracts. Our team isn't just talented - we're fun and we're a family. Read our About Us (http://trov.com/about) to find out who is punny, who likes adventure, and who likes napping. Also check out our own thoughts about working here on our Glass Door profile (https://www.glassdoor.com/Reviews/Trov-Reviews-E937319.htm). 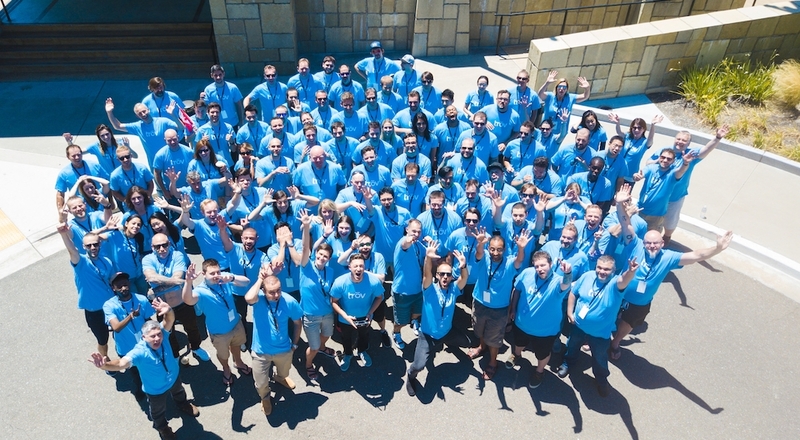 Trōv is a technology company, poised to disrupt the insurance landscape worldwide. 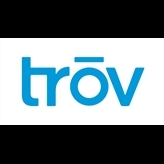 Want to get notified about new jobs at Trov Inc.?